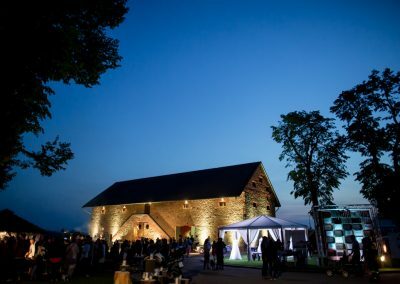 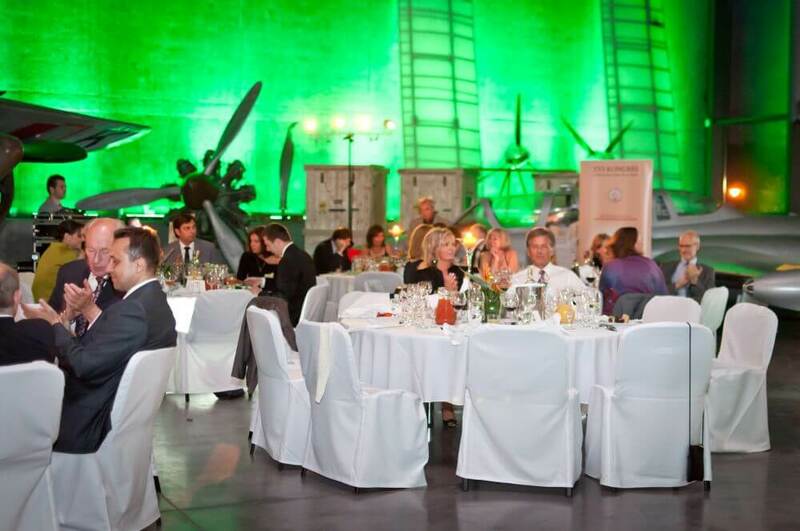 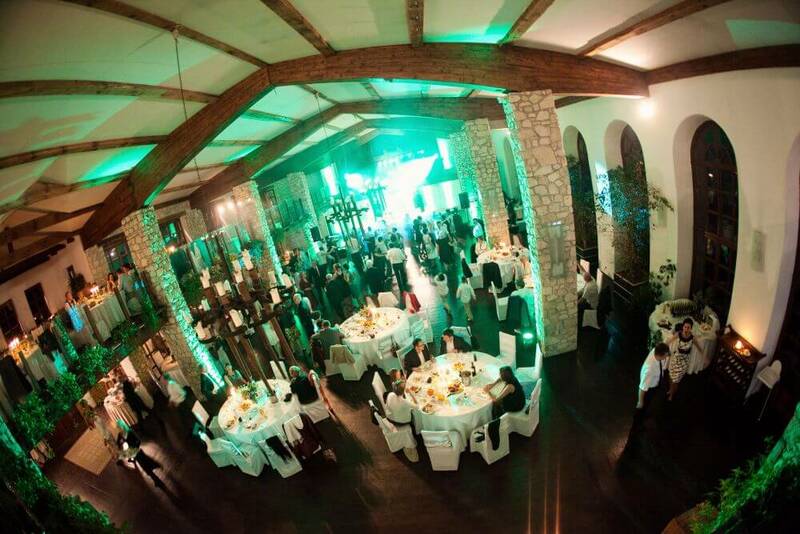 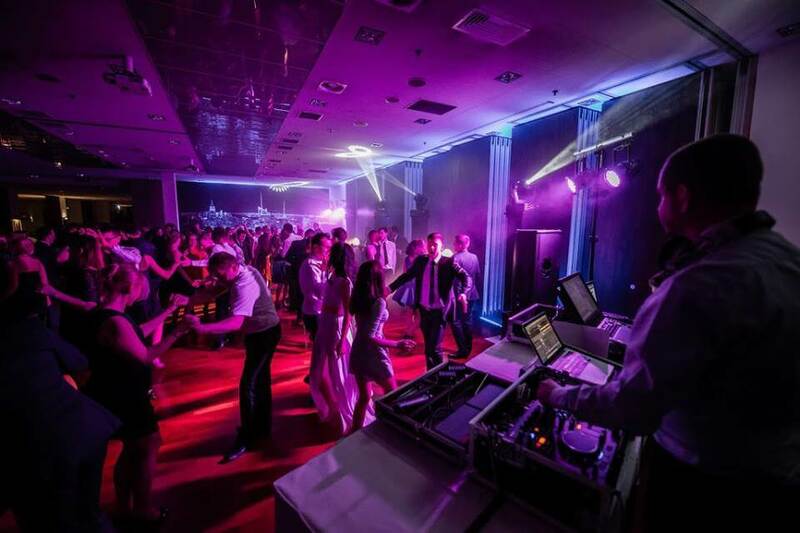 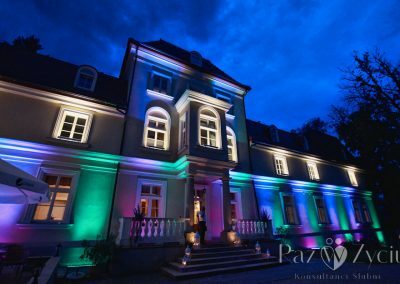 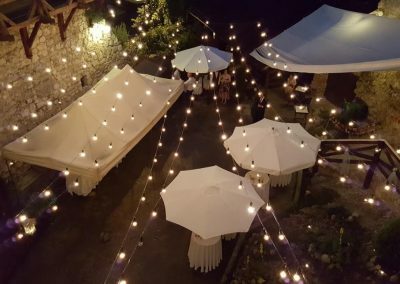 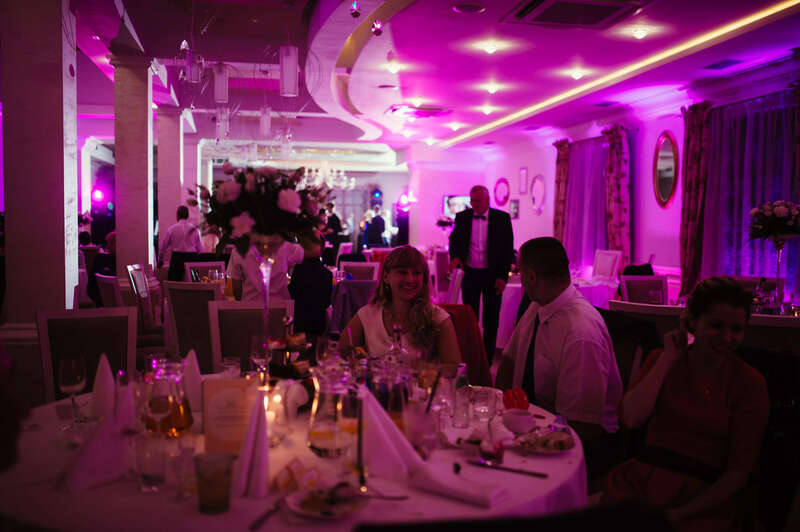 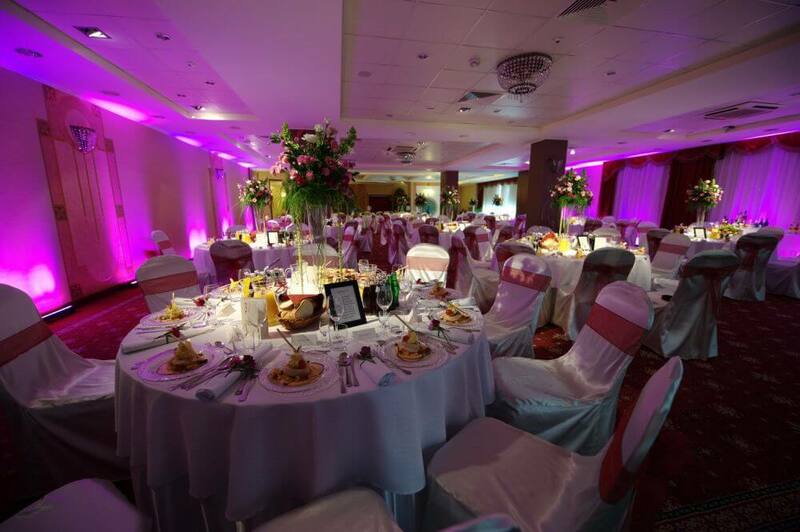 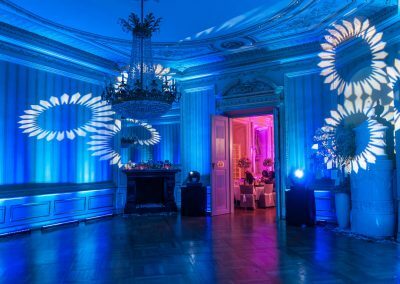 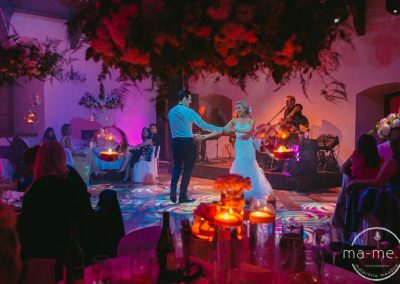 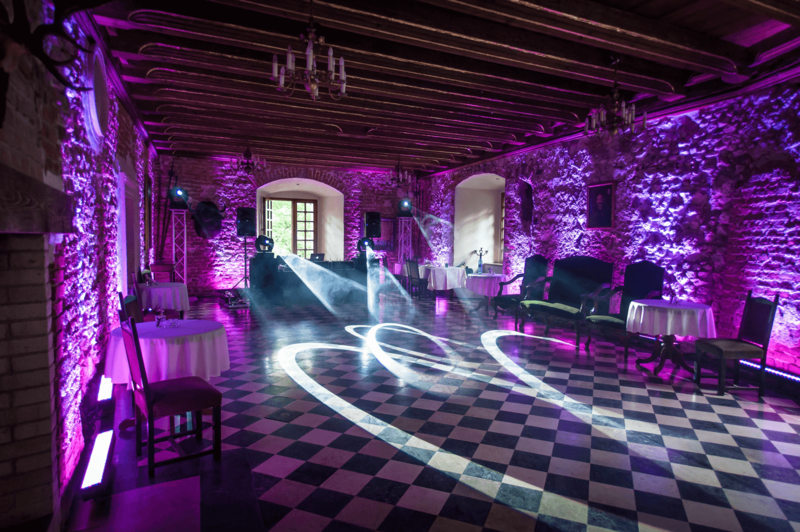 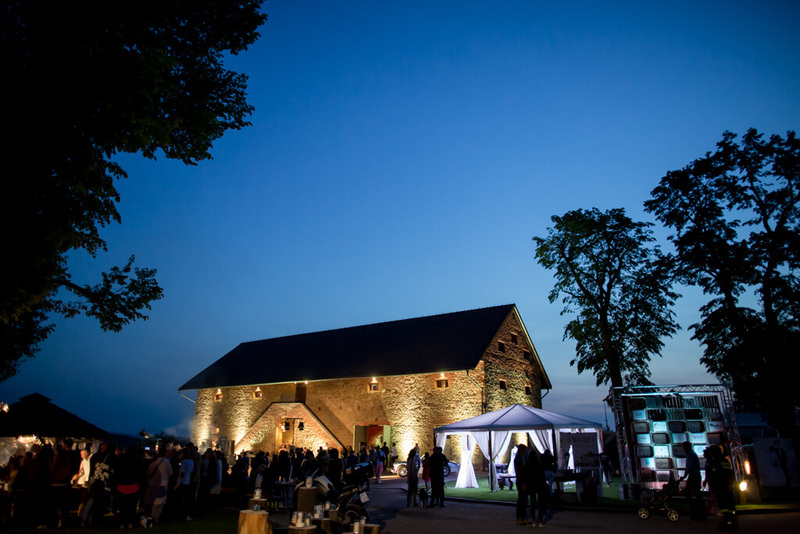 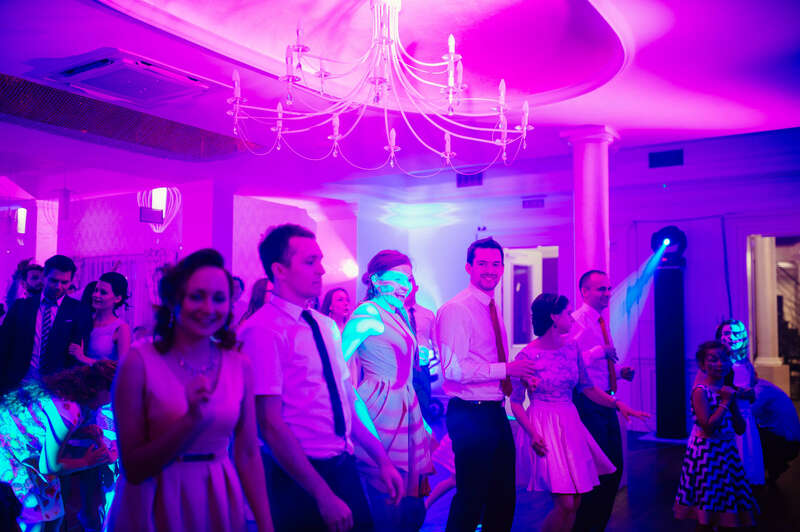 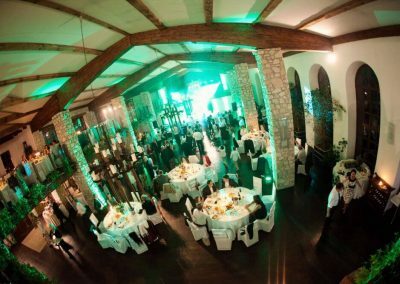 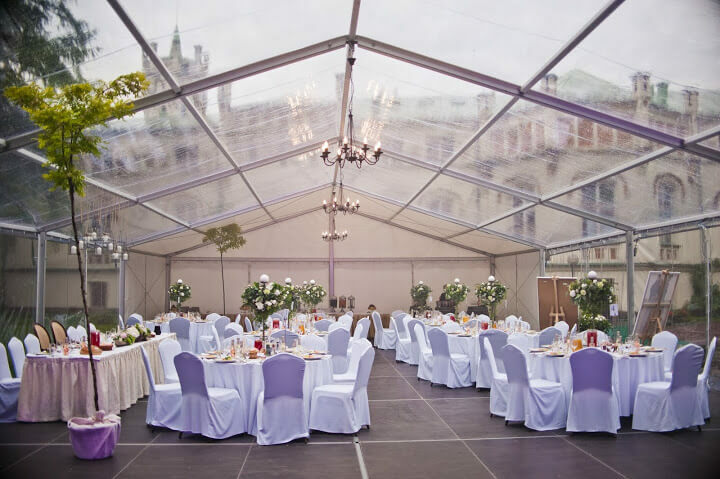 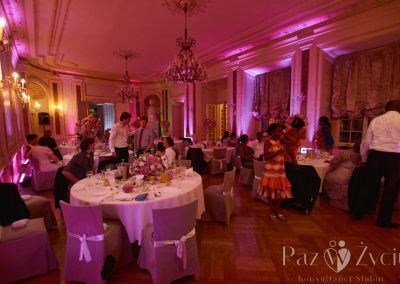 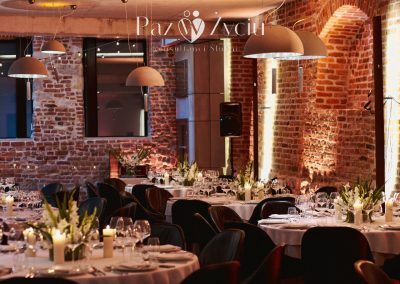 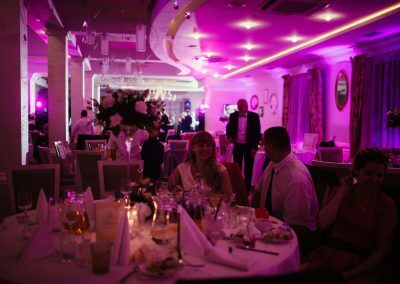 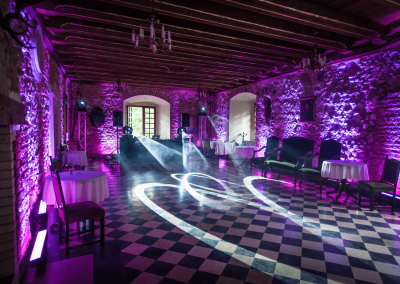 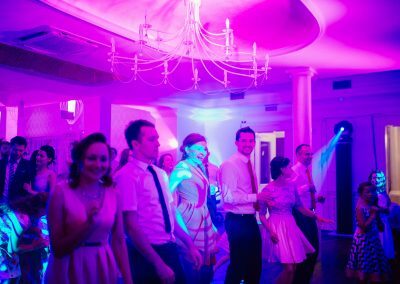 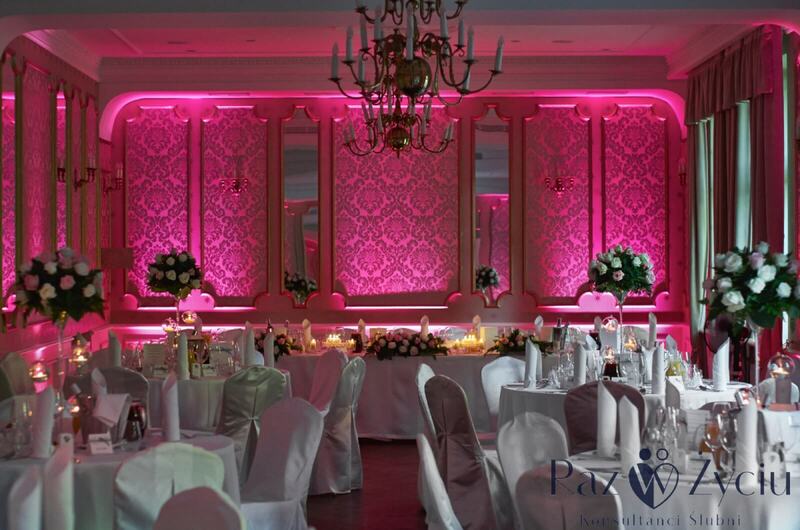 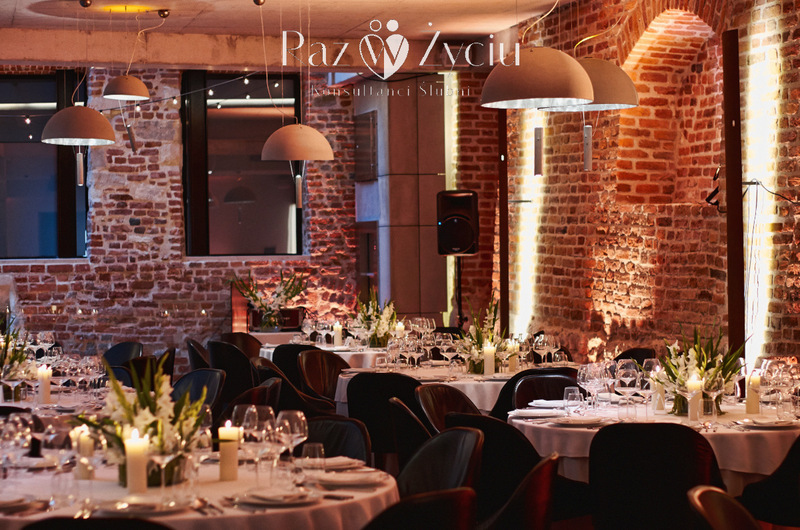 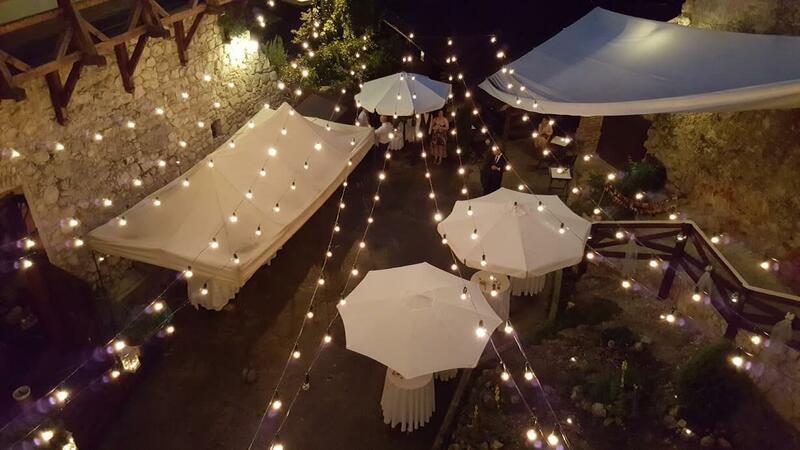 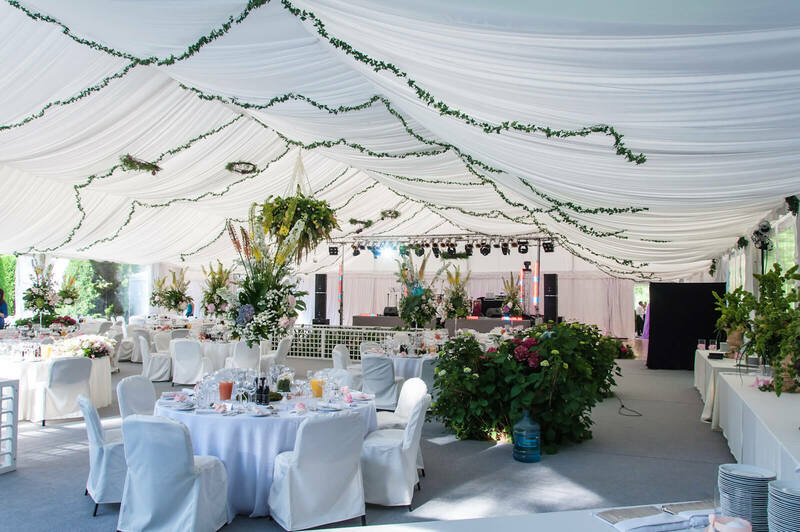 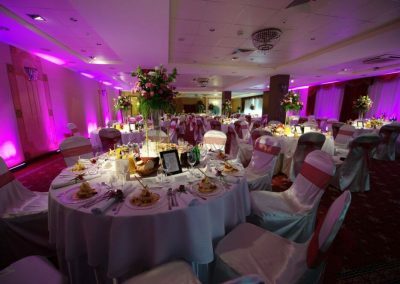 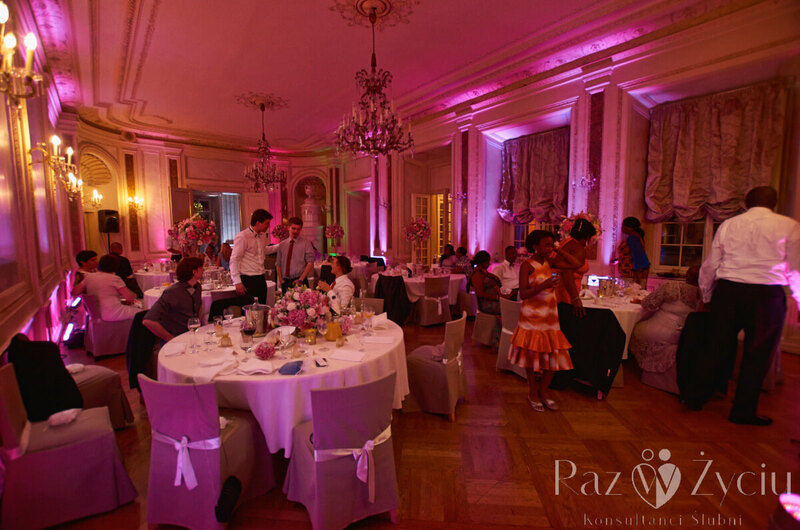 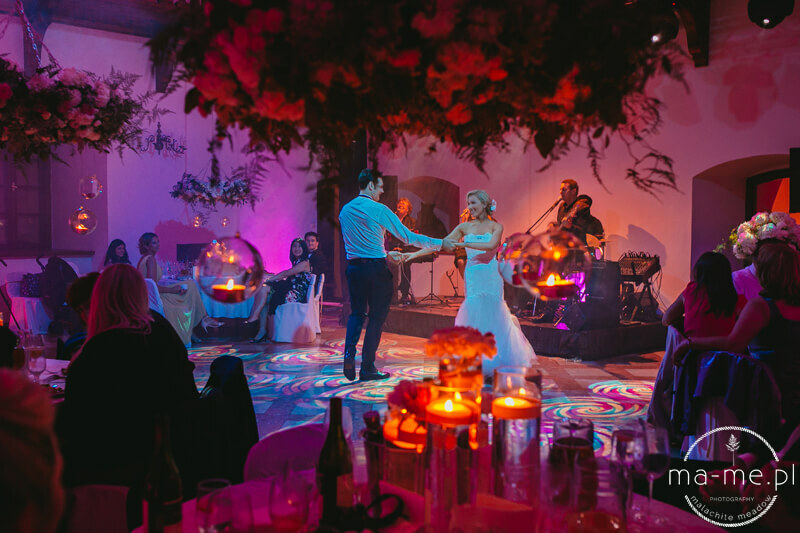 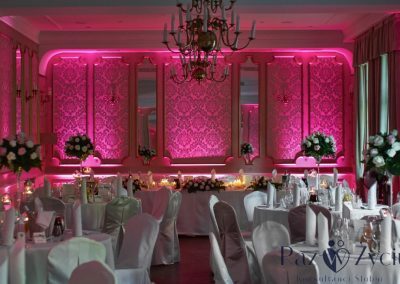 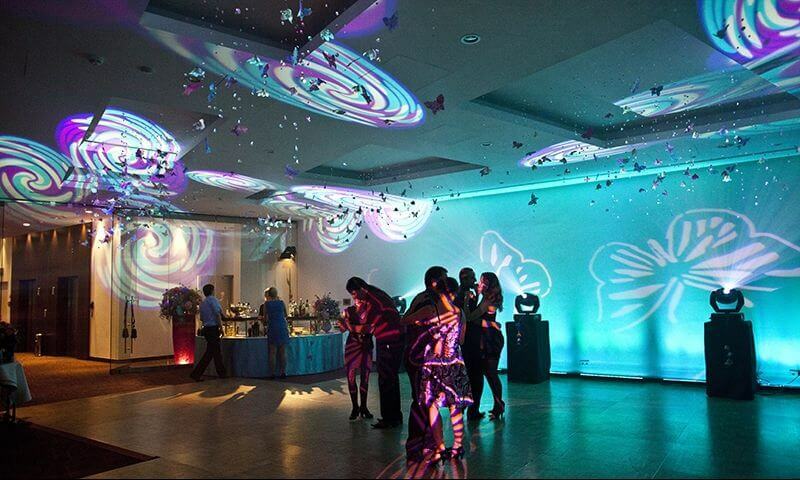 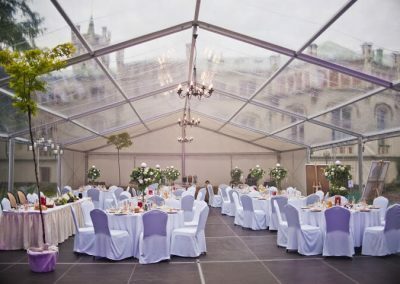 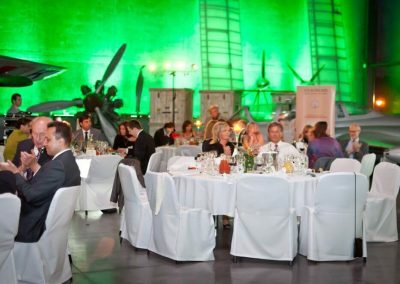 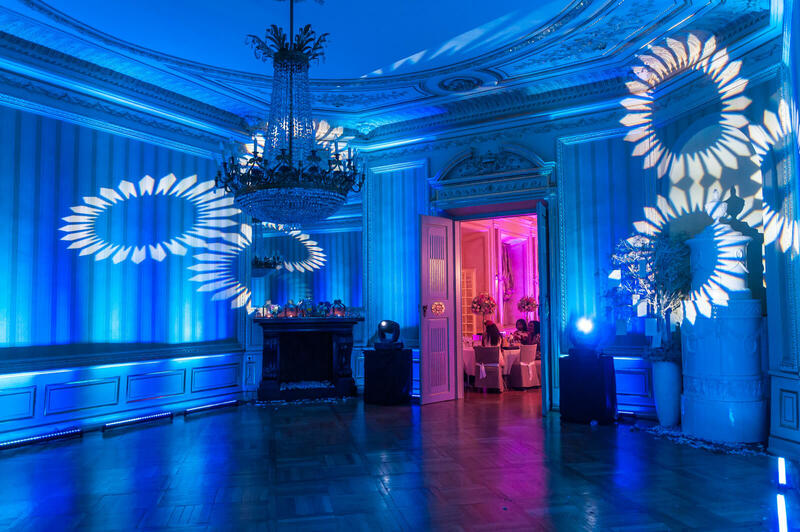 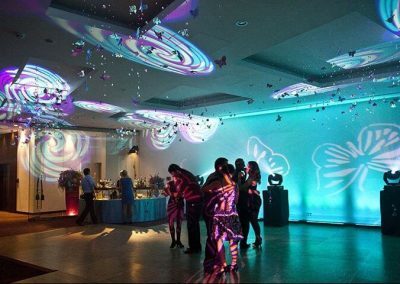 We provide sound systems well fitted to the size of the venues and number of people, professional lighting for the effects of interior design and multimedia equipment which can be used for variouspresentations. 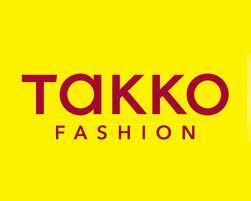 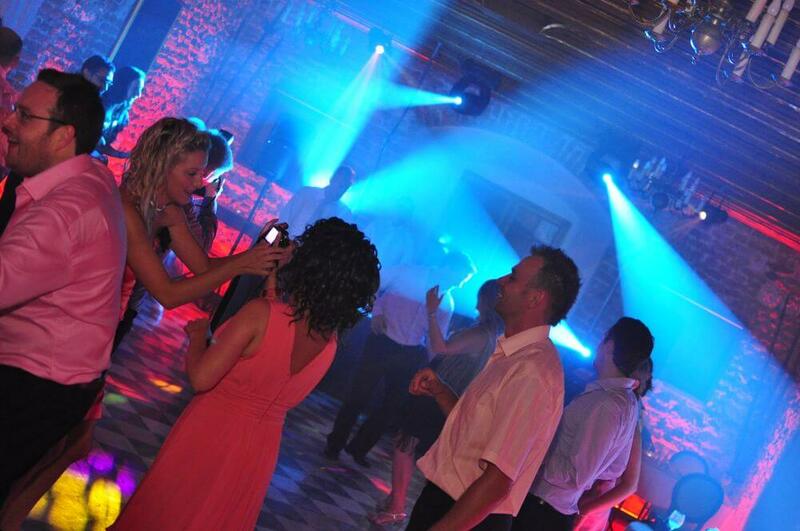 We have experienced DJ’s, music presenters and professional announcers at your disposal. 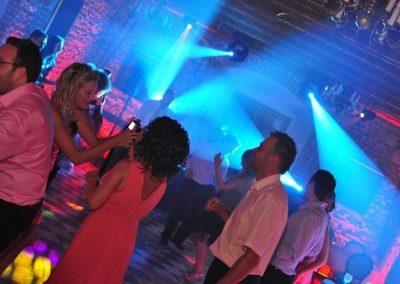 An advantage of the wedding receptions organized by our company is an exceptional atmosphere, high quality equipment and professional staff. 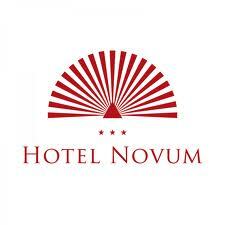 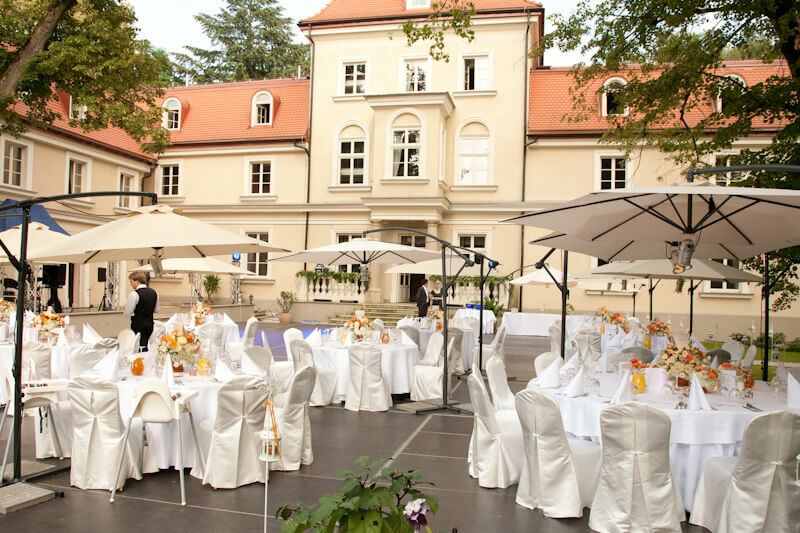 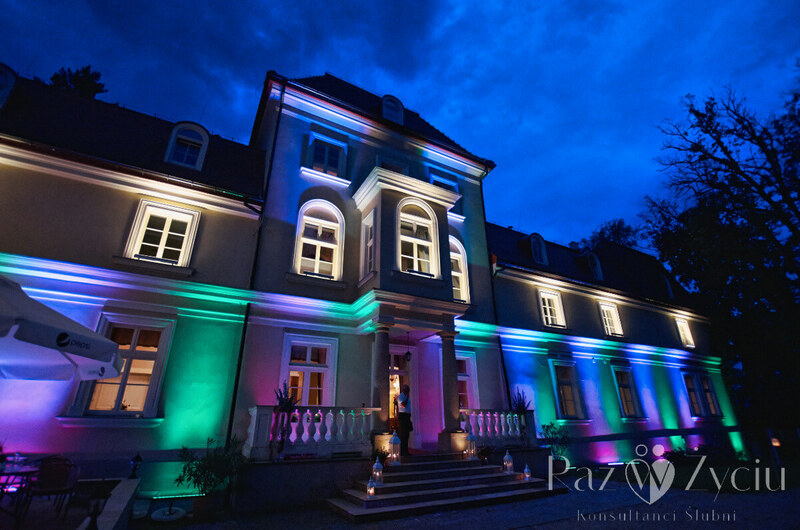 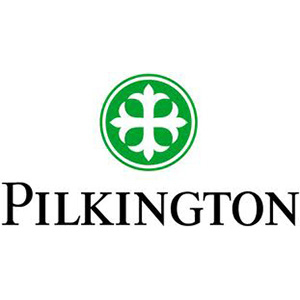 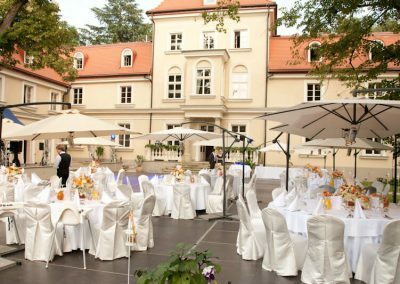 We specialize in international weddings in both languages: English and Polish. 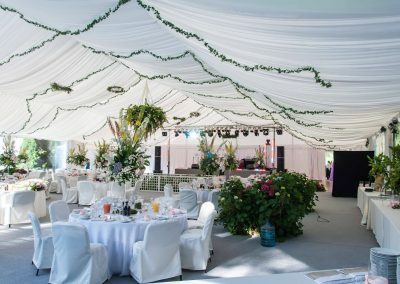 Proponujemy również dekorację światłem, a w swojej ofercie posiadamy także girlandy żarówkowe (sznury żarówek). 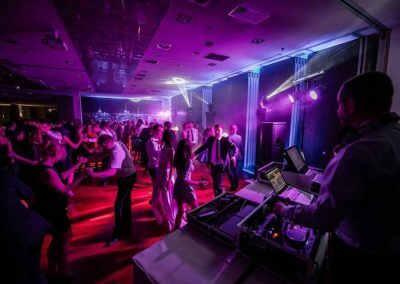 Można je stosować zarówno wewnątrz jak i na zewnątrz, gdzie doskonale nadają się na imprezy plenerowe i do namiotów.